The weather is warming up and the bugs are coming. Get the Off! Repellent coupons and save some money on these necessary products. Get all 4 Off! 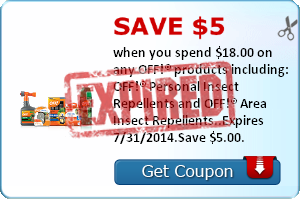 coupons to save a total of $5.50. Plus get $5 from SavingStar when you buy $18 worth of OFF! Insect Repellents!!! Find more coupons in the Free Coupon Database. Buy 2 Off! 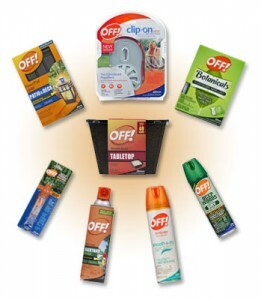 Personal Spray, Wipes 12 ct, Citronella Bucket 18 oz, or 2ct Clip-On Refill $4.99 ea. Final Price: $2.49 each! After coupons and rewards! 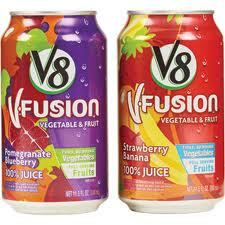 Stock-up on V8 Fusion Energy 6-packs and other V8 drinks this week at Rite Aid. They on sale, there are $1.00/1 V8 V-Fusion + Energy 6-pack coupons and Up+ Rewards to be had also. 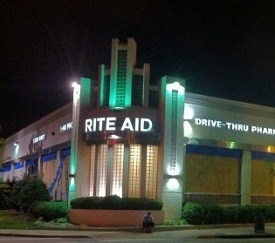 See all the Rite Aid deals this week that Kelly Gibbs from TLC Extreme Couponing shared. Final Price: ONLY $1 per 6-pack! I see a few more V8 coupons in the Free Coupon Database.